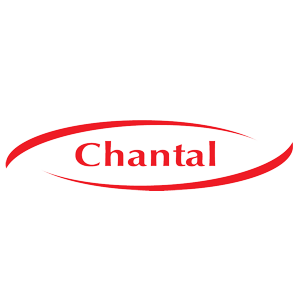 The Chantal company was founded in 1989. It is a producer of high quality cosmetics for hair colouring, care and styling. The product offer is targeted both to hairdressers (Prosalon brand) as well as those dedicated to the retail market. For retail customers we offer two lines: VARIETE – permanent hair dye and Sessio professional – a wide range of skin care products and styling. 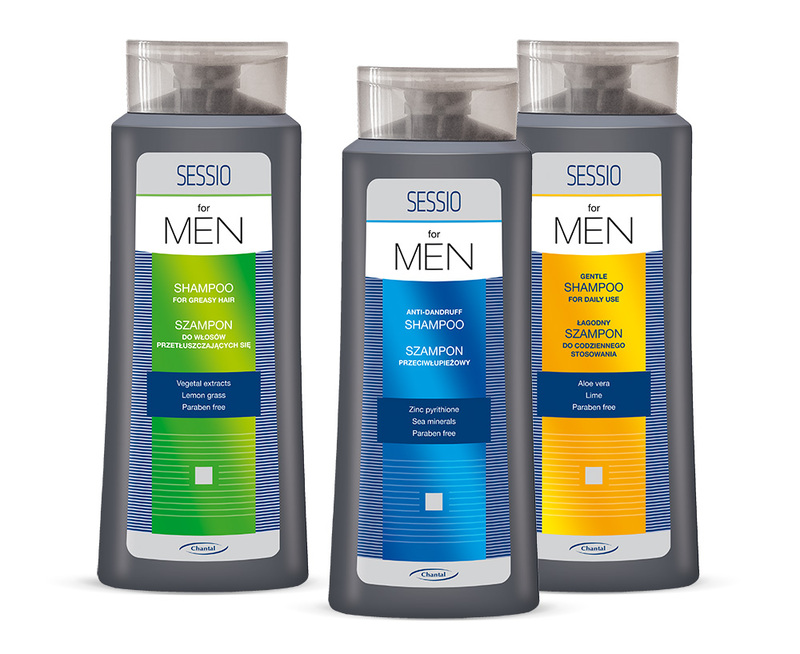 Our innovation in the retail segment is a line for curly hair care and Sessio MEN (Shampoo for greasy hair, Antidandruff shampoo, Delicate shampoo for daily use). We have been selling our products successfully for many years to more than 20 countries.